This is a special, hour-long PodCast featuring Tim and Chad talking with Bob LeVitus. Topics include Bob’s new Tiger book, Bob’s take on Apple banning his publishers books at the Apple store, and much more. Contest galore! 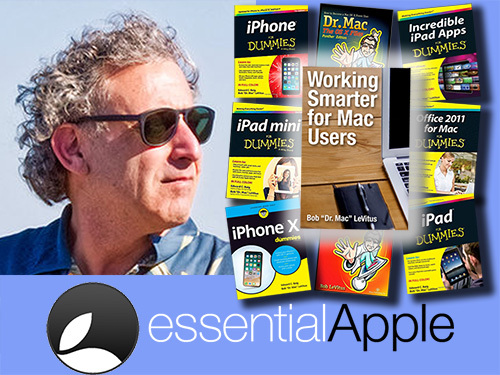 Bob gives away copies of his new book, Mac OS X 10.4 for Dummies! We also give away ONE AlchemyTV DVR / TV Tuner thanks to our friends at Miglia! Be the first to answer the questions posed by Bob Dr. Mac LeVitus, and send your answers in to contest@mymac.com. This weeks PodCast is sponsored by SmallDog.com, with special thanks to Miglia and DoctorMacDirect.com. 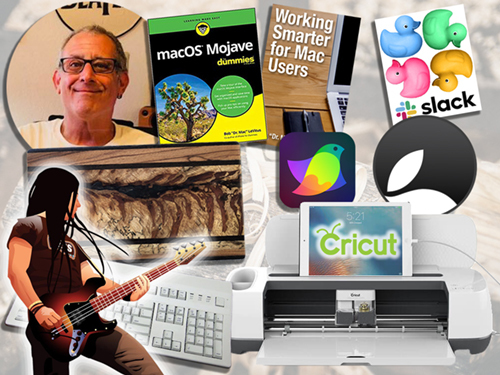 Macworld Conference & Expo – just what does that name mean to you? Does it bring to mind fond memories of meeting new people and watching live product demonstrations in anticipation of winning some coveted new piece of software? Do you think fondly of meeting some person face-to-face whose articles, blogs or forum comments you’ve been reading for years?